How cute are these table tents?! 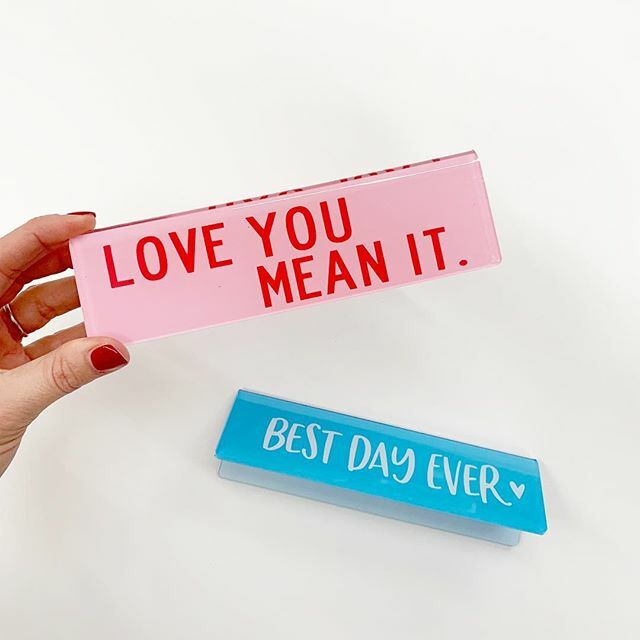 Found in-store in the Valentine’s Day section for $2.98 each! I want one for my desk… Where would you put them? !